Email marketing can be a very effective way to cultivate relationships with your followers. Of course, you need to convince them to subscribe to your newsletter in order to leverage this channel effectively. That means familiarizing yourself with email sign up form best practices. 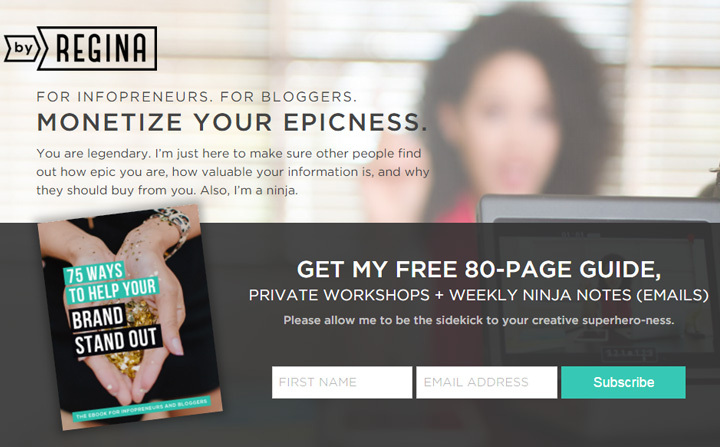 Whether that’s through an email popup, designated landing page, or other type of design, this needs to compel people to submit their email addresses and get them excited to open your newsletters. 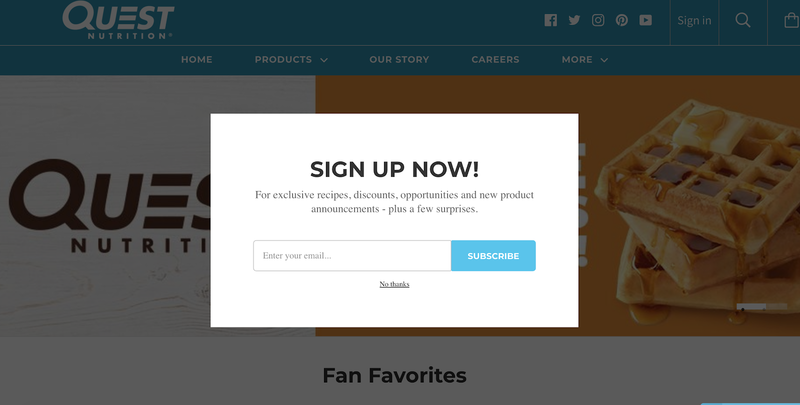 The following newsletter signup examples illustrate how to design a form that gets people to subscribe. Keep them in mind when creating yours. Did you know nearly 70% of people unsubscribe from email lists because they receive emails too often? Potential followers clearly aren’t interested in having their inboxes flooded with content. 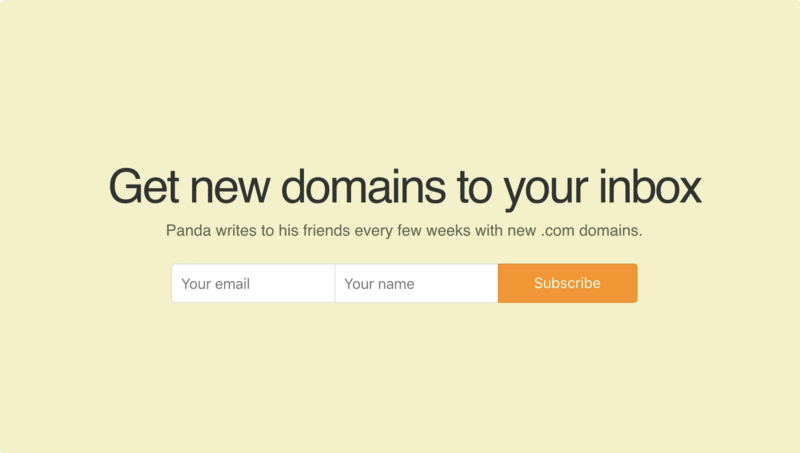 That’s why it’s smart to design an email signup form like Hustle Panda. By explicitly telling followers how often they will receive emails, it can address a common reason for not signing up. 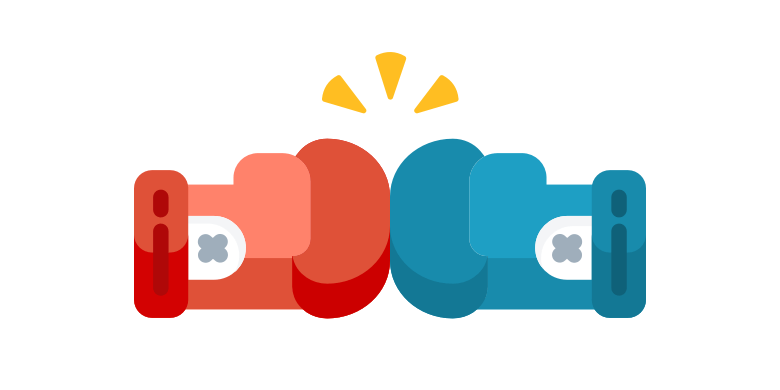 It’s often a good idea to offer guests an incentive for subscribing to your email list. 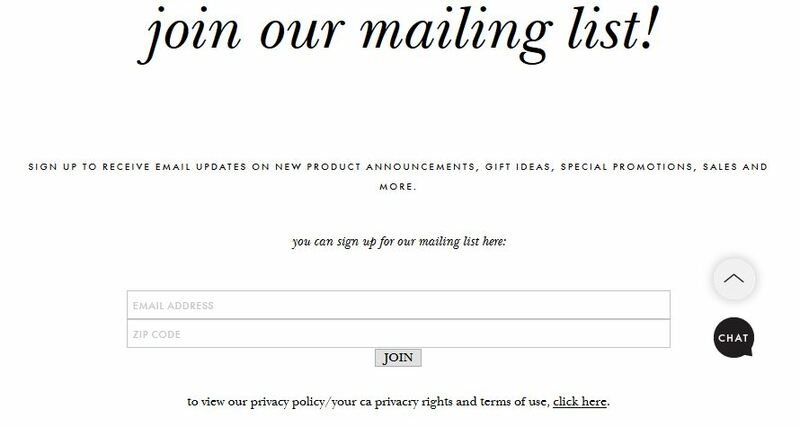 This email signup form clearly displays a free product users will get if they subscribe, giving them more reason to submit their address. 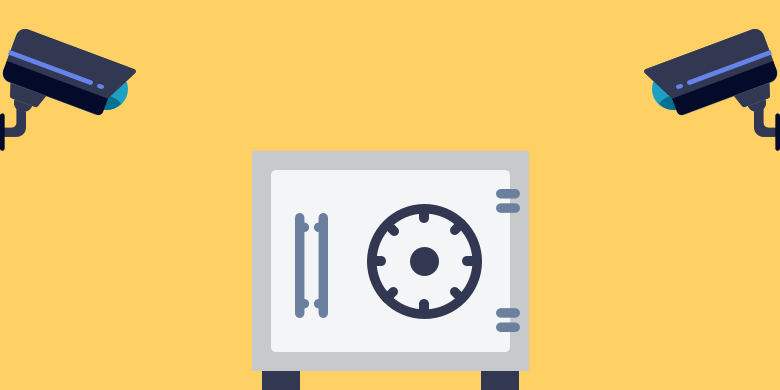 Does your site require users to have active accounts in order to access various features or services? If so, allowing them to easily sign up for your email list via their accounts ensures the process is simple. People are more inclined to sign up for newsletters when they don’t have to complete many steps to do so. 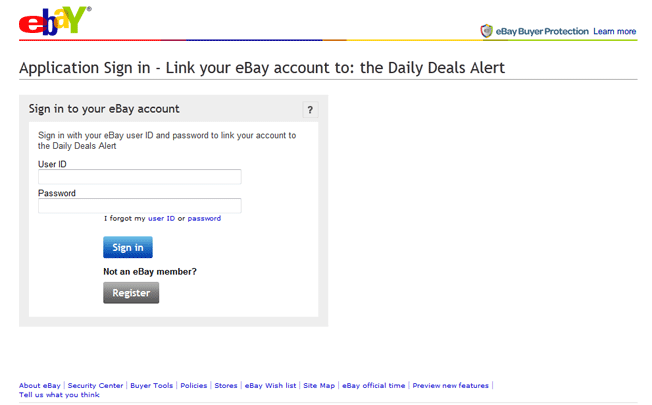 This eBay newsletter signup example illustrates how you can offer this degree of simplicity. This email newsletter sign up prompt doesn’t just tell guests they’re signing up for a newsletter: it tells them they’re joining a club. This creates a sense of exclusivity which can be very helpful when trying to attract more followers. Social proof is a concept which states that more people are likely to take a given action when they have evidence that others already have. That’s what makes this a good example of a newsletter signup form. By clearly letting guests know how many people already subscribe to the Nerd Fitness email list, it establishes social proof. Odds are good guests aren’t heading to your site with the direct intention of filling out your email signup form. Thus, you may need to ensure the other content doesn’t distract them when you ask them to subscribe. This example, from Quest Nutrition, dims the background so guests focus on the request. 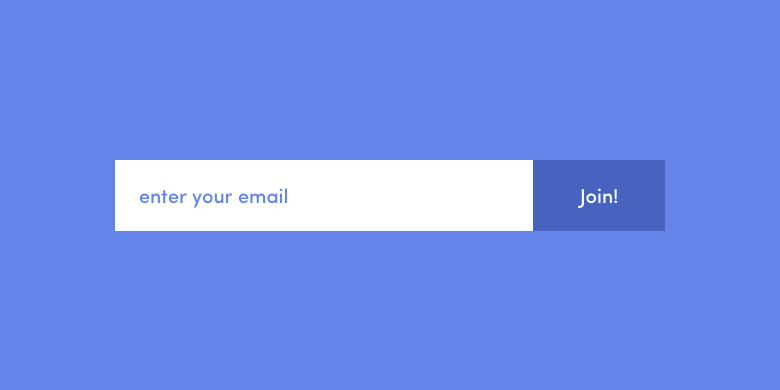 Here’s a tip to keep in mind as you design your email signup and start gathering new followers: It’s also important to verify all emails before including them on your official list. Sending too many emails to invalid addresses results in a high bounce rate and can harm your sender reputation, which can prevent your future emails from being delivered. This will significantly reduce the value of any email marketing campaign you develop. 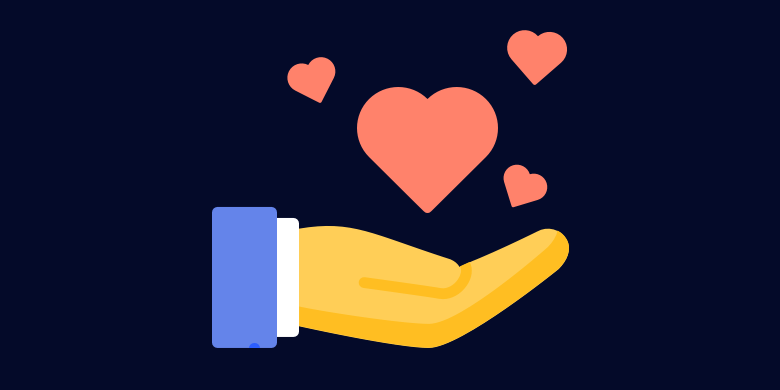 Luckily, by referring to these newsletter signup examples and remembering to use an email checker before sending content, you’ll build a subscriber list full of genuine fans. The potential value this offers your business is priceless.